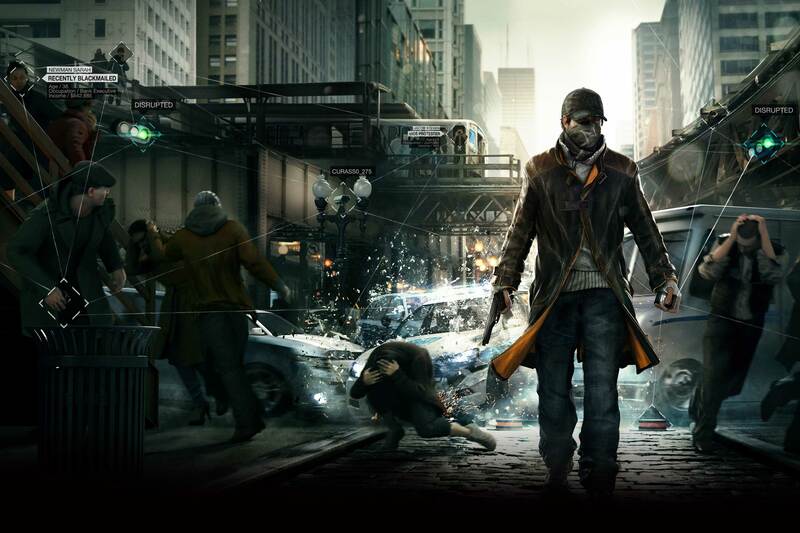 We review Ubisoft’s Watch_Dogs, and Batman stops by to brood and growl! Yet another Bit Fix 3 Bit: Watch Your Dog, Man! Kevin has completed Transistor and Paul revisits…Minecraft?! Lots n’ Lots of BitFix banter!